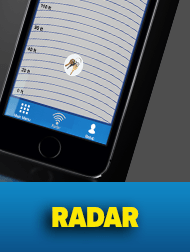 2-Way Tracking: If you misplace your smart phone, simply use the Magic Finder to ping it! 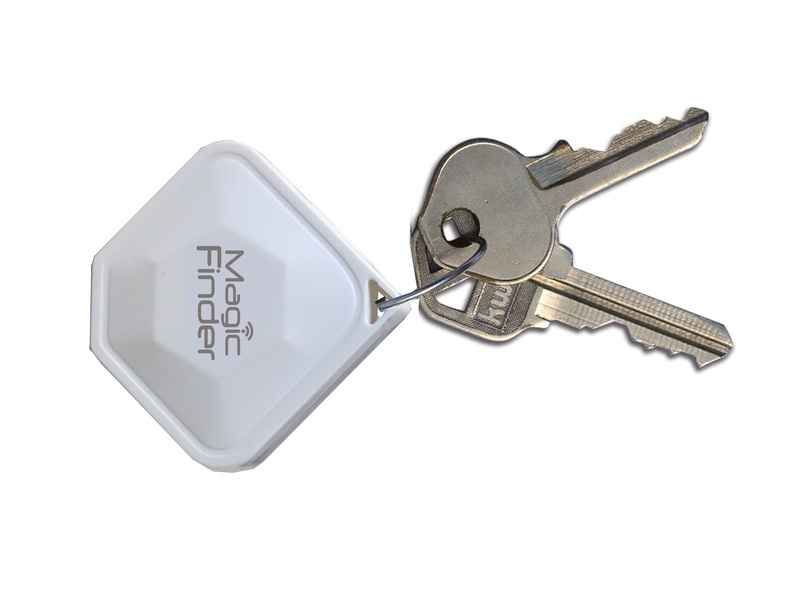 Find Your Keys, Wallet, Smart Phone, and Much More with Magic Finder! 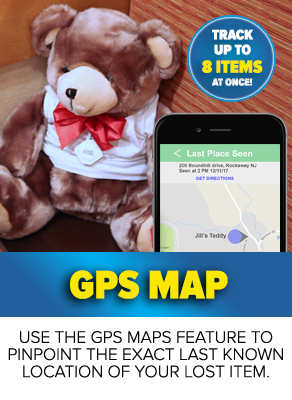 Radar tracks the distance to your item. 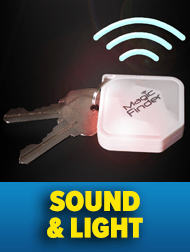 Enable Blink & Ring to track by light and sound. 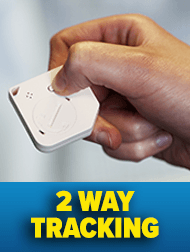 2-way tracking makes an alarm go off on your phone... EVEN WHEN IT'S TURNED OFF! 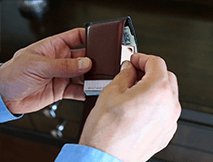 OFFER NOT AVAILABLE IN STORES! ORDER NOW! 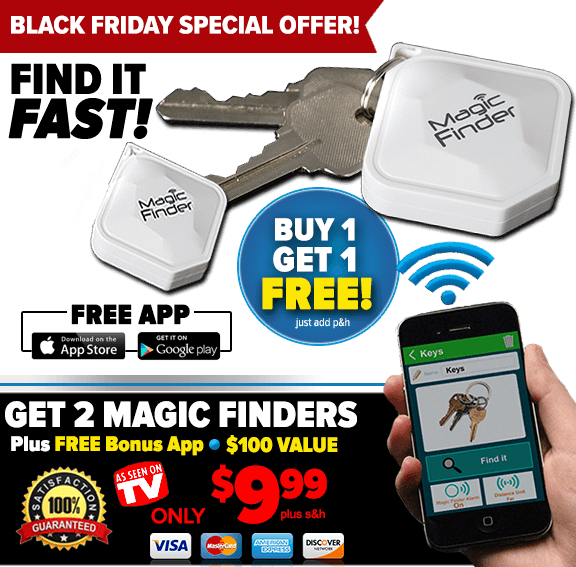 Offer Details: Order now and get the Magic Finder for only $9.99 plus $4.99 processing and handling. 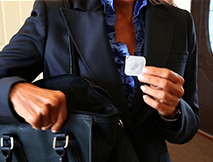 For a limited time you’ll also have the opportunity to get a BONUS Magic Finder for FREE, just pay separate $4.95 processing and handling.